VCX vermiculite ore concentrate has an impressive combination of properties that make it an ideal insulator, flame-resistant additive, and additive in coatings, plastics, and a variety construction-related and industrial materials. It is available in three product grades, each having a different particle size range. 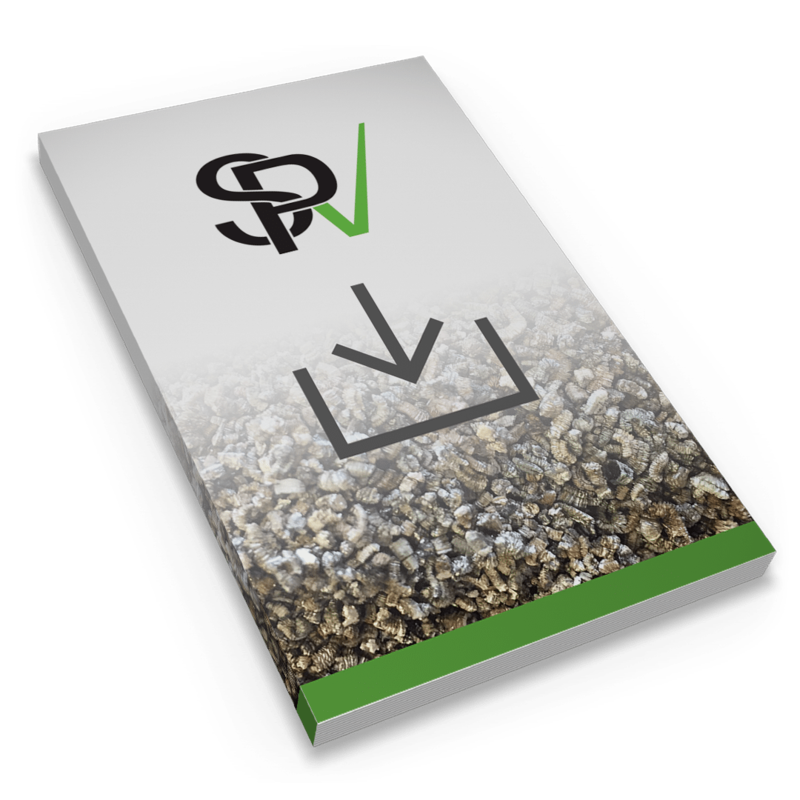 VCX vermiculite is inorganic, a key reason it does not burn and provides excellent heat resistance. In addition, it is intumescent, expanding many times in volume when exposed to heat causing it to protect the material underneath or sealing a gap in the event of a fire. VCX is chemically inert and exhibits definite cation exchange capabilities. We own and operate the mine and processing center at our Enoree, South Carolina location to ensure product consistency and high purity. In fire-rated building products, VCX’s expansion under fire conditions compensates for the water loss of other ingredients, prolonging the product’s structural integrity. It is used in composites subjected to heat or fire, where its intumescent action provides an insulating thermal barrier.